The fall tour of the Breakpoint Jam wrapped up at CocoaConf Atlanta with some memorable moments including some iPhone slide guitar and a newly-minted Breakpoint. Amidst bursts of virtual fireworks, Daniel Steinberg (@dimsumthinking) of Dim Sum Thinking was formally inducted into the Breakpoints. Daniel joins the fabled group after his stellar performances on slide-advance keyboard as a Conditional Breakpoint during jams across the country this past year. Congratulations Daniel, thank you and welcome! Brandon Alexander does the Mesa Boogie as he turns it up to 11. Brandon Alexander (@balexander) of Black Pixel brought along his electric guitar and his Mesa Boogie to amp up the jam more than the usual acoustic performance. The ever-versatile Jonathan Penn (@jonathanpenn) of Rubber City Wizards played guitar, sang backing vocals and played percussion on the cajón—all in his trademark rockstar glasses. Also sitting in was Conditional Breakpoint Rusty Zarse (@levous) of LeVous and the Atlanta iOS Developers group. On The Liki Song, Rusty improvised a slide guitar, with his electric in his lap and the edge of his iPhone as the slide. Never have laser-chamfered edges sounded so good! 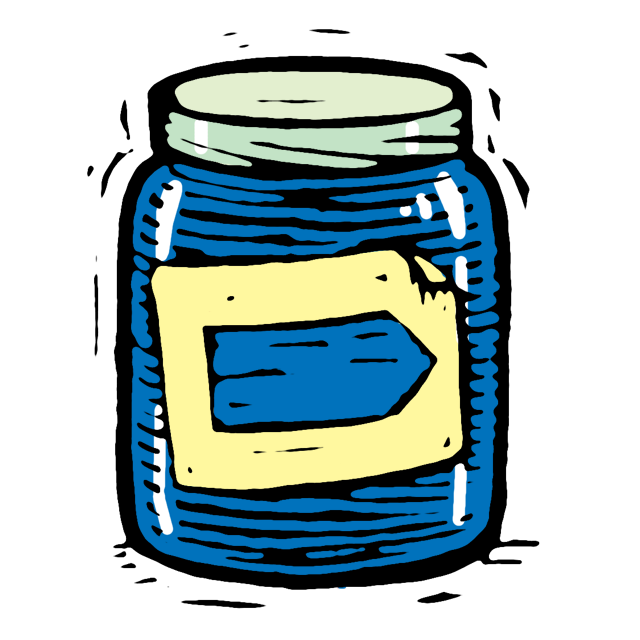 We are planning Breakpoint Jams at CocoaConf in Chicago, Washington DC, San Jose and Raleigh. Come join the fun and check out the early-bird pricing.